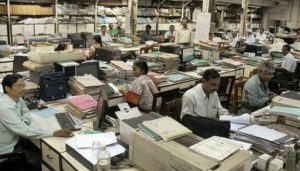 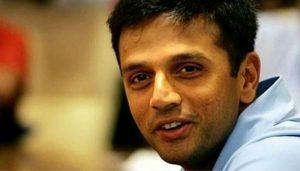 With the likes of Sachin Tendulkar, Sourav Ganguly and VVS Laxman, Dravid was a permanent fixture in the Indian middle-order for years. 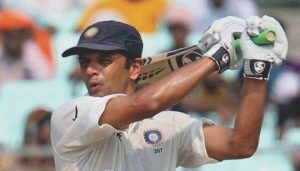 During the 2000s, the 'fab four' of Indian Cricket used to be one of the best middle-orders in the world, especially in Tests. 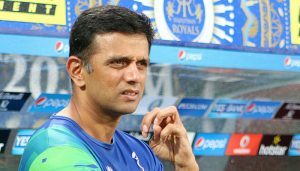 Continue reading "Kohli pips Tendulkar to become fastest to 10,000 ODI runs"
Continue reading "U-19 boys will have to adapt fast in New Zealand, says Dravid"
Rahul Dravid is too pleased with his understudy Hardik Pandya for…! 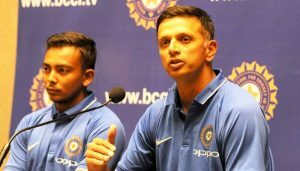 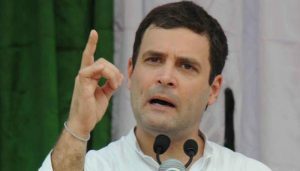 Continue reading "Rahul Dravid is too pleased with his understudy Hardik Pandya for…!" 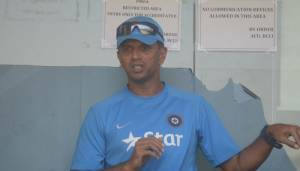 Continue reading "Rahul Dravid rejects team India consultant job to coach U-19 squad"